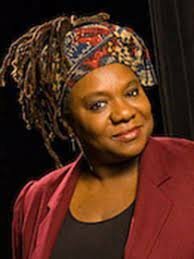 Fanni Green regularly teaches voice, speech, and acting at USF one semester per year, and works in the New York City area the rest of the year as an actress and playwright. She has taught at the Juilliard School Drama Division. MFA New York University; BA University of South Florida.